The Laura River(300 klm NW Cairns) with a deluge coming down the dry river bed on October 10 after heavy rainfall in the Lakeland Downs catchment. In Brisbane’s Federal Court yesterday the Cape York Land Council (CYLC) lodged the largest single native title claim in Australian history, covering 14.6 million hectares or 146,390 square kilometres. The claim on behalf of nine Traditional Owners is for all the unclaimed land and inland waters for the entirety of Cape York. The applicants are Mike Ross, Silva Blanco, Wayne Butcher (Mayor of Lockhart River), James Creek, Clarry Flinders, Jonathan Korkaktain, Philip Port, Hogan Shortjoe and Reginald Williams. 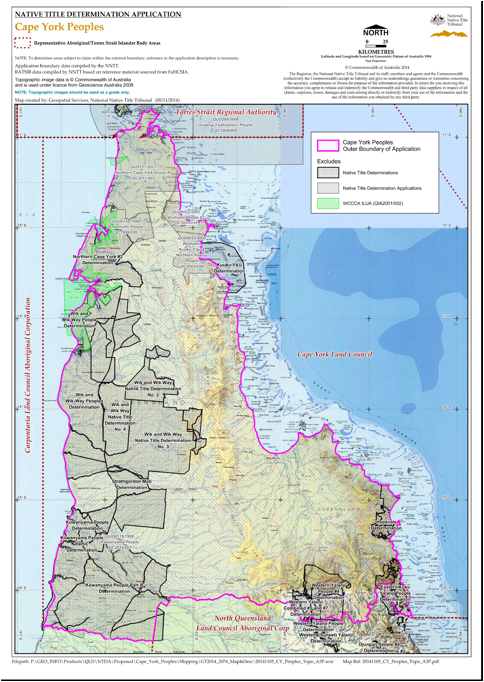 The entire Cape York Peninsula has been claimed by the indigenous-owned Cape York Land Council. The CYLC has in the past been accused of financial irregularities and entrenched corruption. An auditor’s report recommended the CYLC be prosecuted for corruption several years ago but was buried by the then Liberal Government. 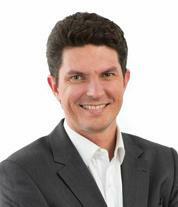 Cairns News believes it is time for the report to be published. An article will appear on Cairns News in due course. Applicant and Mayor of Lockhart River, Wayne Butcher, said it was a great day for the Cape’s traditional owners. “I acknowledge the hard work of our elders,” he said.“We have lost too many elders during our struggle. The single claim will mean we can get our rights before we lose any more. We are one people, and we will continue the fight together. Elder and chair of the Olkola Aboriginal Corporation, Mike Ross, said the claim would ensure traditional owners across the Cape had a real say in what happened on their traditional lands. “The Cape is under lots of pressure from mining and other interests, and it is important that traditional owners stand up and make decisions on the future uses of their lands. CYLC has undertaken an extensive consultation process to have this enormous claim authorised according to the requirements of the Native Title Act 1993, and will continue to consult with Traditional Owners. CYLC has already commenced the consultation process with other stakeholders, including the QLD Government and shire councils. Mr Ah Mat said there was no reason why the outcome of the claim could not be a win-win for all Cape York people and organisations. 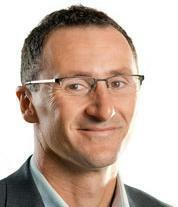 “This can provide enormous efficiencies for Traditional Owners, miners, government and other stakeholders,” he said. CYLC is working to ensure it is in a position to efficiently process the anticipated increase in the number of applications from developers, tourism operators, miners and governments for activities affecting native title. The hand-over of five large cattle properties covering 633,630 hectares (1,565,066 acres) to the Olkola Aboriginal group and national parks will have a significant, harmful impact on the Far North cattle industry according to a remaining grazier on Cape York Peninsula. Strathmay, Crosbie, Dixie, Wulpan and Killarney all former breeding properties ran a combined 20,000 head of cows and calves vital to the survival of the northern industry. A surviving cattle producer, who declined to be named said the transfer of ownership was a tragedy for the industry which had been in decline for years due to previous losses of dozens of Pastoral Holdings to national parks when leases fell due. To date more than 3.2million hectares of the once vibrant Cape York Peninsula have been given to Aboriginal Prescribed Body Corporations and parks. 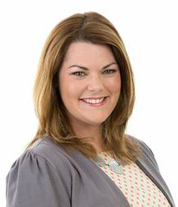 “A lot of this started with the Labor Party government and has been continued by the Liberals which is having a bad effect on the few of us left here,” the grazier said. “Thirty years ago the Peninsula used to run up to a million head and was a strong and vibrant industry that could be relied on to breed steers for the Mareeba saleyards and then the live export market, but now the saleyards has lost most of its store numbers and not many store cattle buyers come to the sale. “There are no successful indigenous-owned cattle properties on the Peninsula right now because they are so poorly managed and do not have the ability to source adequate finance to stock these places. “Even if there were large numbers of breeders available for sale experience shows southern or western cattle cannot acclimatise if taken to Peninsula properties. “There have been cases where thousands of introduced cattle have perished over the years because of the harsh and unique grazing environment up here. Deputy chairwoman of the Olkola Aboriginal Corporation, Elaine Price said it would be a proud occasion when the properties are formally handed over on December 10 in Cooktown. “The younger industry may be happier to do tourism rather than the cattle industry because the cattle industry’s so hard today. 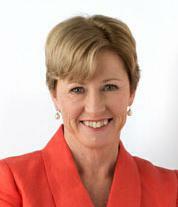 It will be nice for us to have our family back on country,” Mrs Price told the Cairns Post. The Cape York Peninsula Land Use Study (CYPLUS) of the 1980’s recommended the larger Cape York Peninsula area be converted to national park or Aboriginal ownership and this plan has been almost achieved. “The Peninsula will now become the biggest pig pen and tinder box in the world,” the grazier said.